In quick succession following Vivienne, Sundara Karma return with the latest in a string of single's taken from their much anticipated forthcoming 'EP II'. Sharing a glimpse in to their high thrills touring lifestyle, wonderfully capturing the energy that's within the track's buoyant guitars and hair-raising crescendo, the clip acts the perfect accompaniment to their jangly high-strung sound. Take a watch above for yourselves and be sure to catch the band out ont he road on their debut nationwide headline tour, full dates listed below. 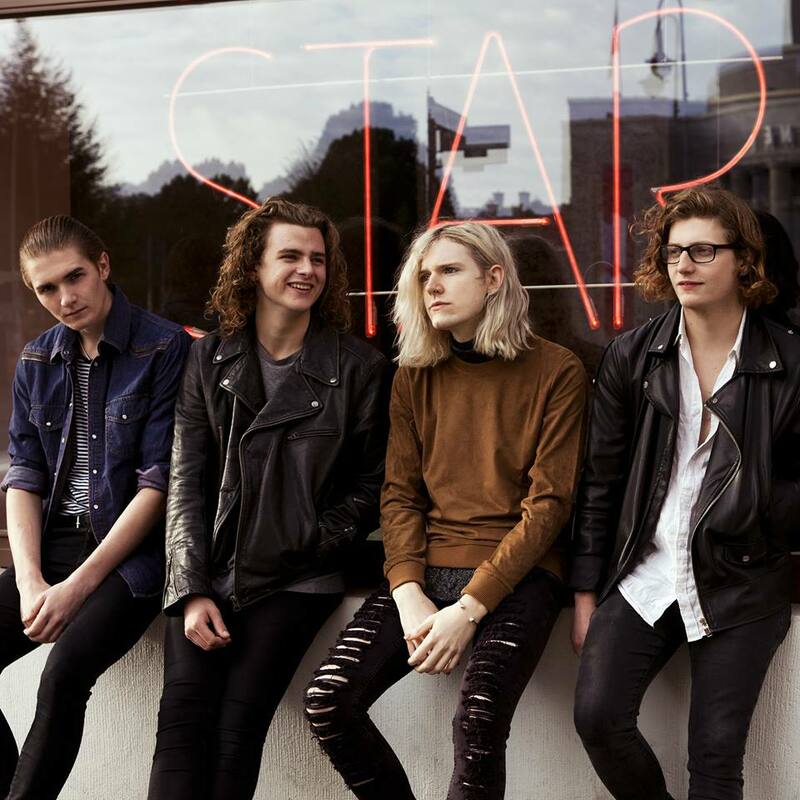 Sundara Karma's 'EP II' will be released November 6th 2015.